Ruben Zahra is considered Malta’s most eclectic and versatile composer. His repertoire spans new music, Maltese folk and cinematic soundtracks. 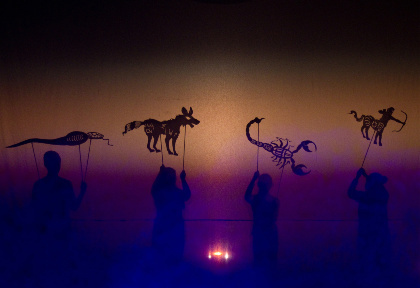 Kirana is a contemporary children’s opera that tells mythically-inspired stories of creation with students invited to improvise, dance, and create rhythms and music using water, stones and other raw materials during a series of workshops. 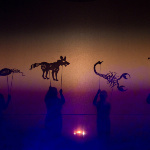 The culmination is a contemporary performance that incorporates the children’s artwork in a digital animation projection which aids the storytelling process.